What you do and how you do it can be really tough to explain to those who know very little about computers and being online forget about blogging. At times life of a blogger is not as simple as it may sound. What you do and how you do it can be really tough to explain to those who know very little about computers and being online forget about blogging. Here are 3 toughest question that I face regularly. Sounds pretty simple question and even simpler answer which is I am an online blogger but then it is really tough to explain to people who know nothing about computers and being online what is blogging. At times I take a short cut and tell them I work online or I work for clients or I tell them I am just a software engineer who don’t work for any company and do things of my own. The followup question to such a short cut answer is even better. Can you fix my laptop where I have an issue with … Shortcut proved really long one now. Q2. Can I be a blogger? When among friends, I do explain them about what I do and what blogging is all about and so the next question that I face is can I be a blogger as well? It is quite common question because most of the people here have an internet connection at home as well as in office and possibly their business is not going as good as they expect (or want) it to be. On top of that everyone wants to be doing something or the other thing online because they are fascinated by the word online. Blogging is not something that everyone can do because writing is not something that can be done by everyone at least for Indians and especially in Gujarat where English is not their preferred language. I had few of my friends wanted to try blogging possibly because they thought it does not require deep technical knowledge about computers. They thought it is quite a simple job. I told each of them to write at least 2 to 3 such articles and email or whatsapp me and then we can decide on if you can be a blogger or not. Believe me most of them who thought they can be a blogger met reality that it is not about how simple the job seems, execution is not that easy. 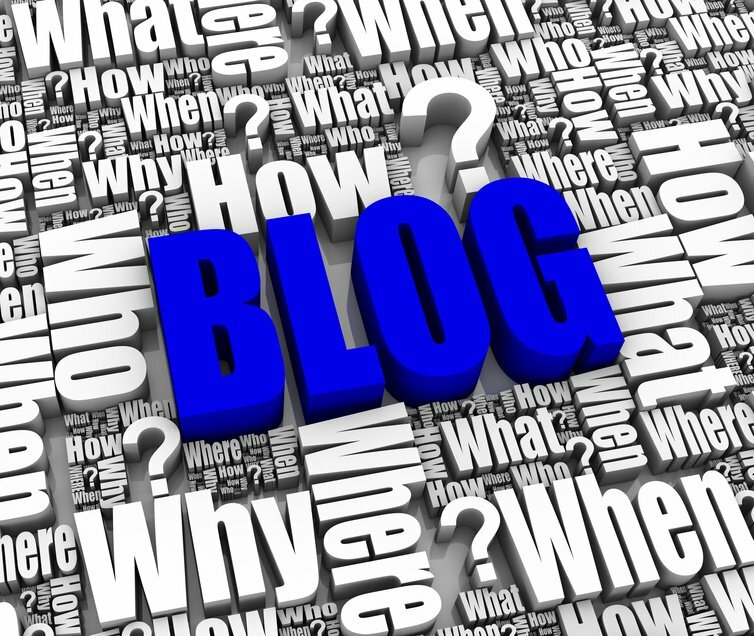 If you can produce content on a constant basis, you can be a blogger. If you cannot, you can hire someone else to be one but often hiring writers does not work out that well if you don’t know how to write such content. Q3. How do you manage professional life from home? Managing personal and professional life from home is quite tough for a blogger but it is even tougher for family. You are physically present at home but mentally you are working. As your kids grow, it becomes even more tougher for them to understand that papa is working. 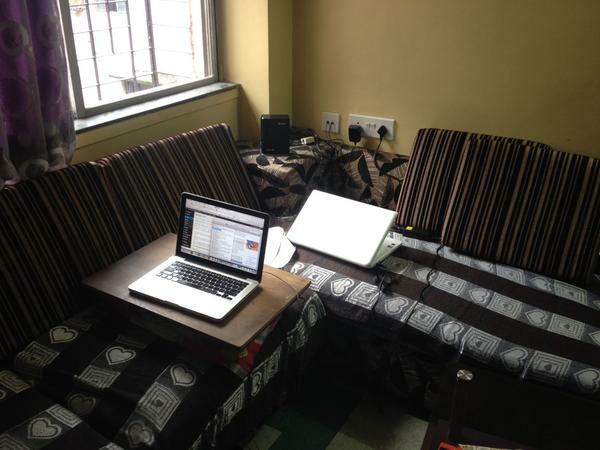 Setup to make one corner of your home as office and follow the routine of being in that corner when you are working. 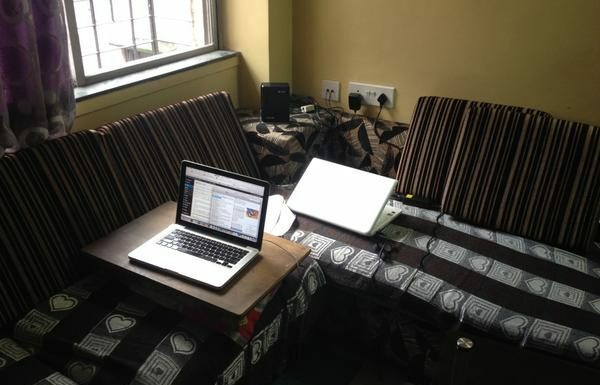 I had my office table and chair in bedroom but at times, I didn’t want to be sitting on the chair and so I moved to living room on sofas which I really liked and had been my working place for quite a long time in Kolkata. The interior of my flat is still on and final one month of work is pending. So my new home office is still undecided. Once things are ready, I need to decide if I prefer working from home or move to an office space nearby. What are the toughest question you face for what you do? Share them in comments below. Don’t get me wrong but I don’t see any reason to be reading your articles or rather I could not see any content whatsoever. Its quite frustrating to explain to people what they do in a long para when it should have been a single word.